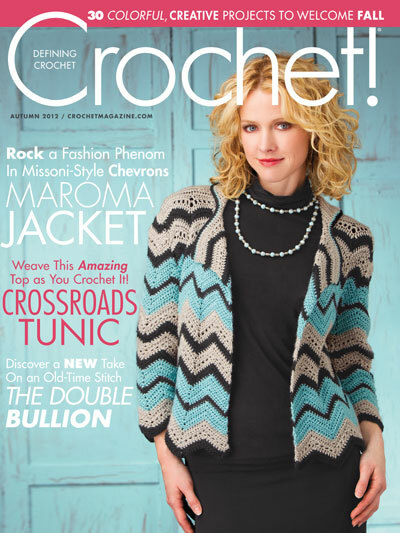 This Autumn 2012 edition of Crochet! delivers value like you've never seen! 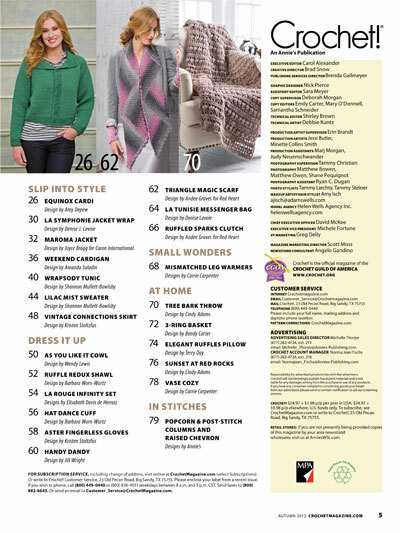 A wide variety of exciting, exclusive, never-before-published patterns are yours at only pennies apiece! 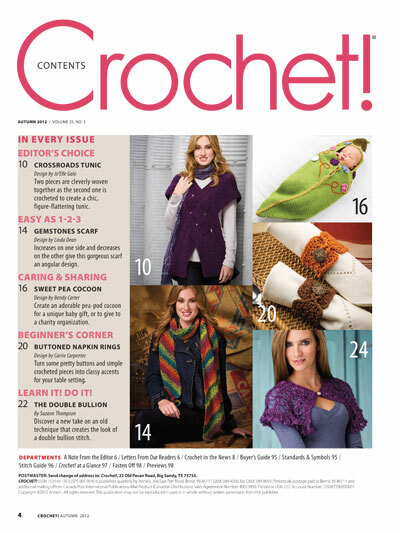 Just look at what's in this issue, download it now and get set for immediate crochet enjoyment!